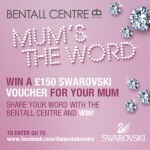 Here’s a fantastic competition for all you mums out there. 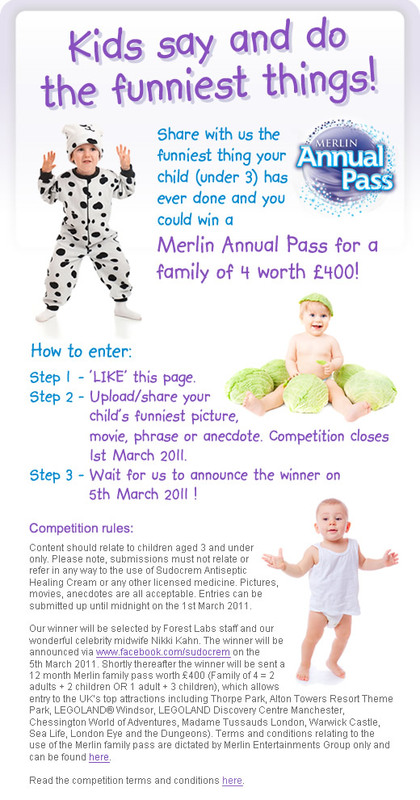 Win a £400 family Merlin pass for your stories. 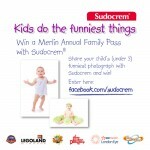 Is this the best holiday competition of 2012?